There are five tips you need to know if you are living in your home while it is for sale. These tips will make the process smoother and ensure you still sell for top dollar. 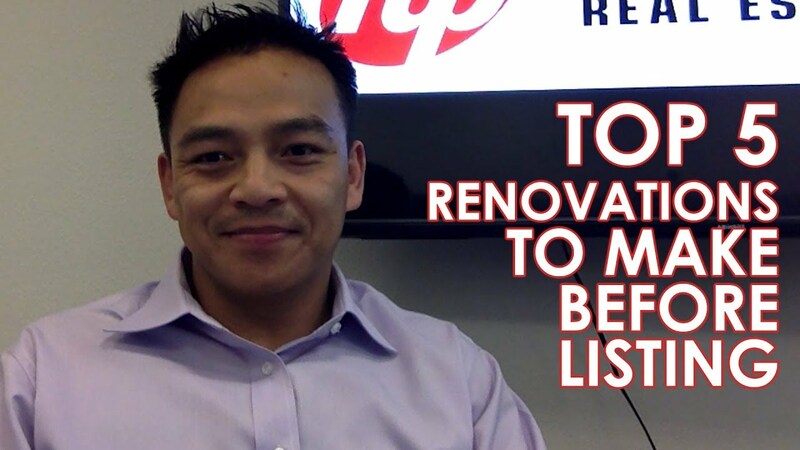 If you are thinking of selling your home, there are five renovations you should consider before listing. 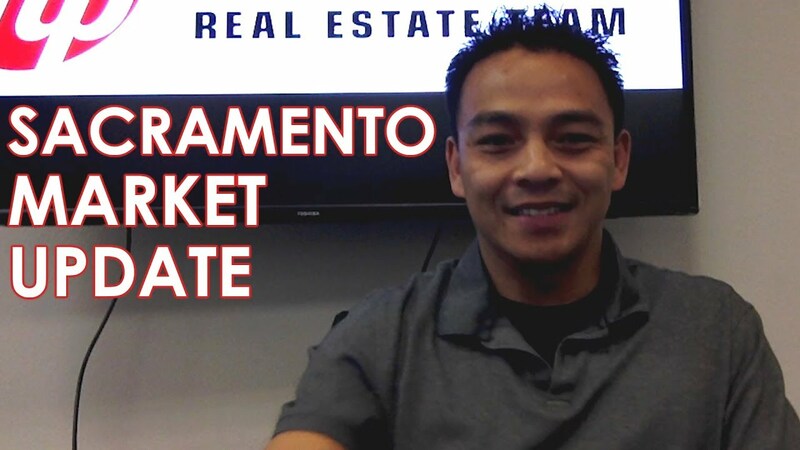 The sacramento market is red-hot at the moment. 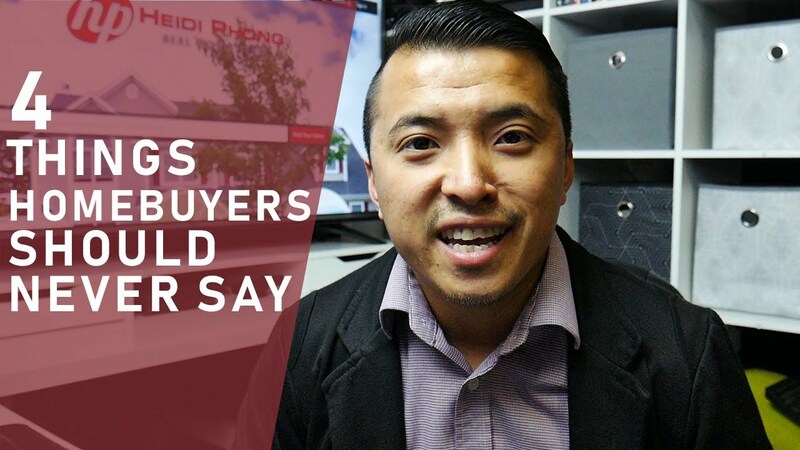 What factors drive this, and what do buyers and sellers need to do in order to be ready? 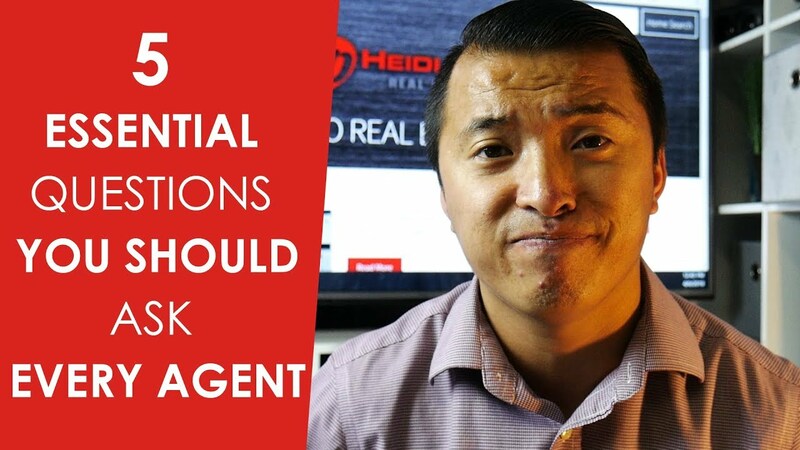 Hiring a real estate agent isn’t easy. It can be a little less stressful if you know the right questions to ask. Here are five of them. Don’t tell the seller how much you love the home unless you want to pay extra for it. "Had great knowledge of the interested area and was very quick to respond to any questions or concerns I had. I was very satisfied with there ... more "
"Heidi and Tony got my house sold in under 30 days for more than asking price, negotiated like champs and I couldn't Of asked for a better outcome!! I ... more "
"They are wonderful agent , very hornest dedicated and professional. This real estate company is the best company l have ever dealt with. Their service ... more "